100 metro public libararies offered “Museum Adventure Passes” on a first-come, first-served basis: Holders could use their library card to “check out” two free admissions to eighteen cultural organizations in Minneapolis-St. Paul, including the Minneapolis Institute of Arts and the Walker Arts Center. (Guidelines here.) The loan period for the pass was seven days. The Metropolitan Library Service Agency every day during the month selected two members of the public, drawn randomly from those who registered online, for memberships to a selected group of museums. 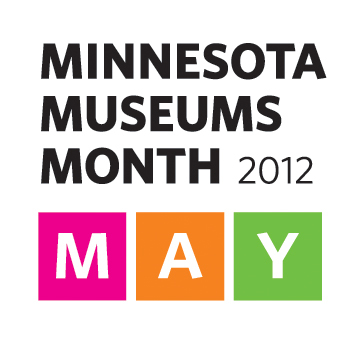 Links on the Museums Month website spread the word about “museum stories,” articles that covered various museums. 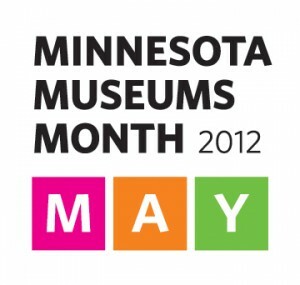 There’s also a short statement, posted in a PDF online, about the economic impact of Minnesota’s museums. This was a collaborative effort by the museums themselves, with several partners, like libraries and public television. I salute them! Now, I’d like to see a report on the month — what it did, if anything, for attendance, membership, enlightenment and anything else they can imagine. Meantime, this is a model other states could easily adopt. Thanks for taking notice, Judith. I especially like the fact that my homeplace has such high regard for the arts in many forms; that 2008 funding approval is known more formally as the “legacy amendment” and its revenue protects both cultural and natural treasures in the state. Ann Markusen’s work has been released in three significant publications. Following on the heels of Richard Florida’s ideas about the creative class, Markusen and her colleagues have pointed up important features of the arts ecosystem and its value to states. I think living closer to the middle of the country than to its littoral regions affords Minnesotans perspectives that other, more egocentric locations may lack.